You can trust our well-established auto repair company to take care of you and your vehicle. We’ll make it easy to have your car repaired, maintained, or customized. In-house financing options and FREE vehicle pickup and delivery service are offered for your convenience. • Our locally-owned company has happily served clients in the Conway, AR area since 2004. • You’ll always receive exemplary customer service when you interact with our staff. • Give us the opportunity to earn your business. 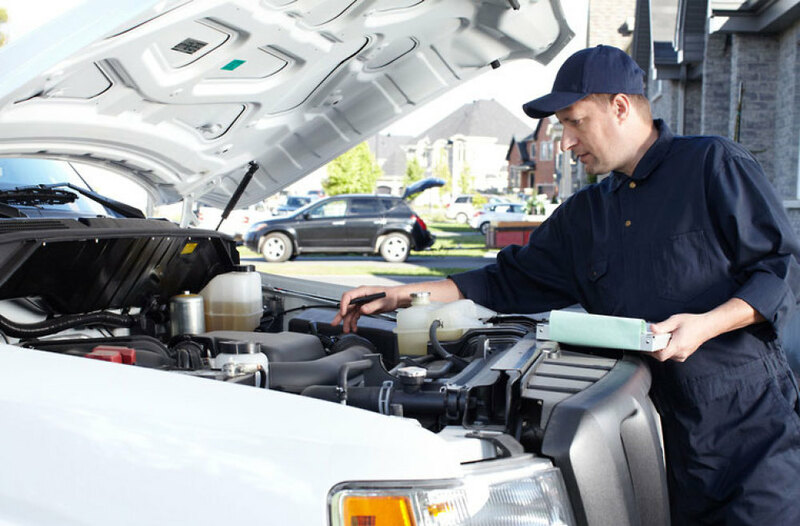 • ASE-certified technicians will use their knowledge and experience to repair or maintain your vehicle. As your auto repair and maintenance specialist, we are experienced professionals and bring to you our customer a wide knowledge of auto repair and maintenance. As for your auto repair and maintenance choice, we are experienced professionals and we know your time is valuable. We strive to service your auto needs promptly. Bring your vehicle to our dependable auto repair company. We are local folks with deep roots in Conway, Ar. We offer financing options. Save money by taking advantage of our service specials. We offer discounts that will help you save money on repairs, service, and maintenance. Our technicians are experienced professionals in a specific field and most have a vast knowledge of auto repair and maintenance. The role of our technician is to bring you, our customer, knowledge that helps keep you on the road and safe. Auto repairs and maintenance is our speciality and we would like to become your #1 choice in auto repair.